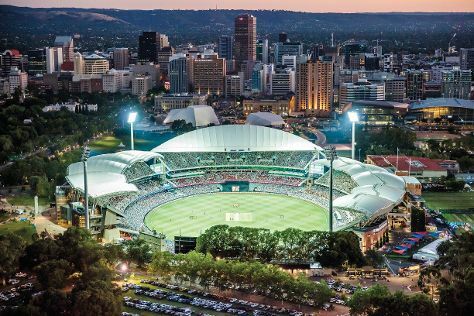 Start off your visit on the 4th (Thu): admire the natural beauty at Adelaide Botanic Garden, then admire the masterpieces at Art Gallery of South Australia, then steep yourself in history at Adelaide Oval, and finally browse the eclectic array of goods at Adelaide Central Market. To find more things to do, where to stay, other places to visit, and tourist information, read Adelaide itinerary site . If you are flying in from India, the closest major airport is Adelaide International Airport. July in Adelaide sees daily highs of 17°C and lows of 8°C at night. Wrap up your sightseeing on the 4th (Thu) to allow time to travel back home.